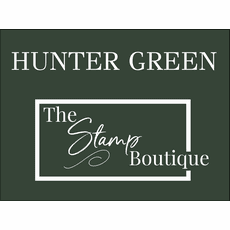 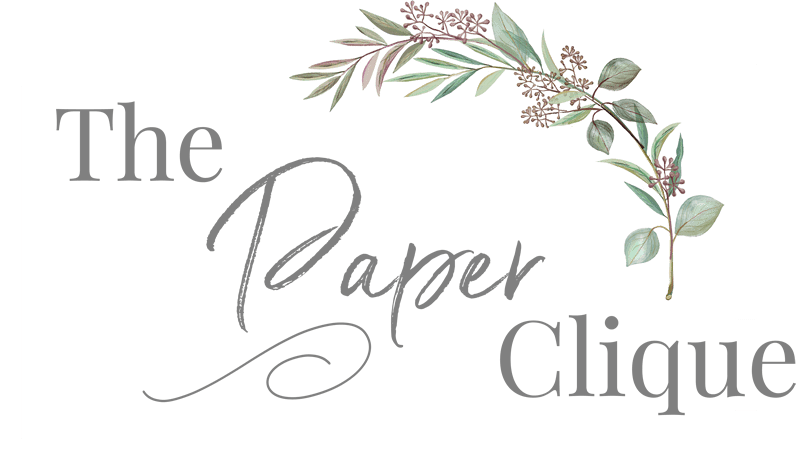 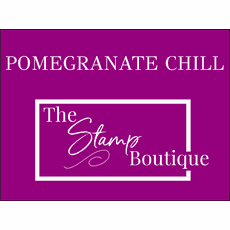 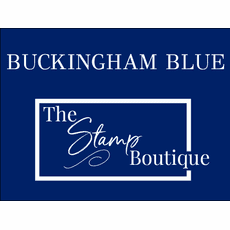 Personalized Stamp The Nemerton is a stylish self inking stamp that features coordinating fonts that all come together to create a beautiful design. 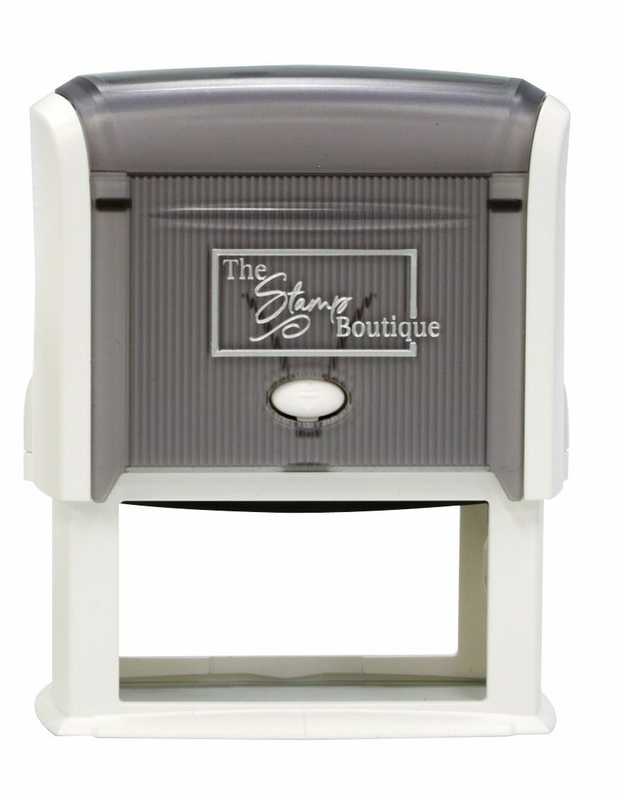 We offer Free Instant Stamp Previews. 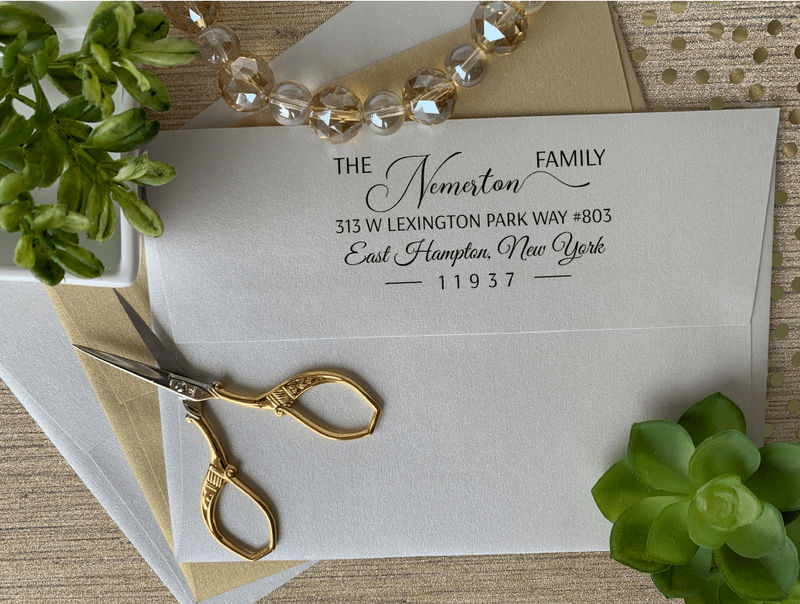 Start your design by clicking on Personalize Now.